Pentagon Federal Credit Union known as Pen Fed www.penfed.org is an open credit union headquartered in Alexandria, Virginia and operates under the National Credit Union Administration. Although open to others it focuses on the needs of military, government workers and educational employees by offering checking, loans, mortgage, credit cards and investment. Operating in 50 states, Guam, Puerto Rico and Okinawa, it has over US 19 billion in assets, 31 locations and over 1.4 million members. 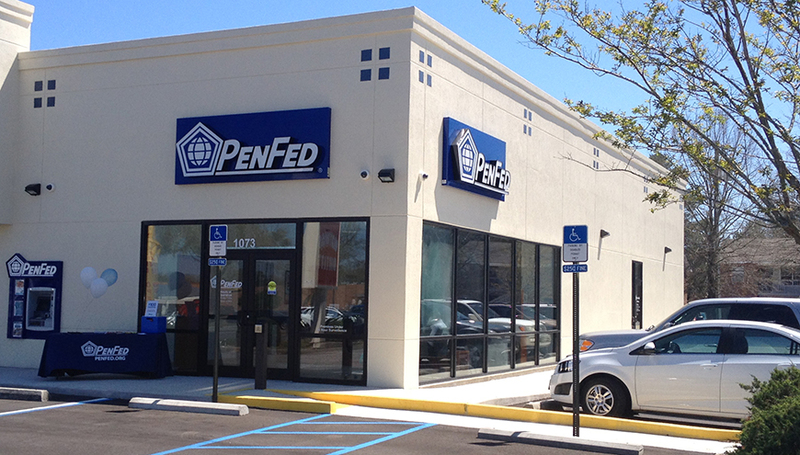 If you have a problem with your Pen Fed account you may call customer service at 1-800-247-5626. You may also find extensive Contact Us information and numbers here. To write a postal correspondence to CEO, James Schenck, address you letter to him at 2390 Eisenhower Avenue, Alexandria, Virginina 22314. PenFed was founded in 1935 and began a charitable Foundation in 2001. Social presence may be found on Facebook and Twitter. It's a bolony !!!! thay said helped a customer needs. I have been trying to get someone to respond my calls,emails and messages to answer machine and no one has contacted me yet. 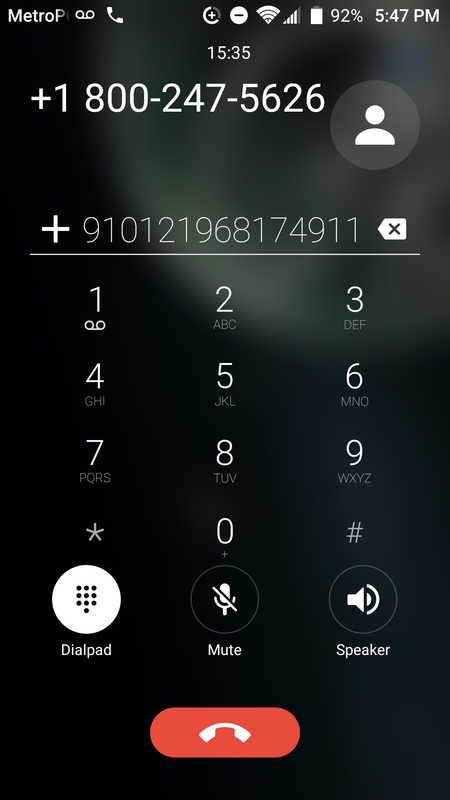 My waiting call's 15 minutes minimum wait until I hand up. The worst customer service ever! Penfed bought out our bank. We took an afternoon off work to make sure our accounts were correct after being told that I the wife should have my own account separate from my husbands. Nope we have always had one account and we will continue. Last week I was told I did not have an account, because rep failed to scroll to bottom. Today account frozen because my name does not have my home address even though I have checks from Penfed with my name on them and my home address. I have to get embarrassed in line saying your card is declined because Penfed did not bother to call me to verify my address instead they put a hold or block on my card. I am sure someone in Penfed could assist me but I have not found that person yet. I am wondering what is the next trick they will pull out of their hat to block my account again. I just received a new visa credit card from PenFed. I received a letter addressed to my boyfriend giving him my pin number! He is not supposed to use this card & I never intended him the right to use my card. Please take him off of this account right now. This has got me really upset. My complaint against PenFed is that they do not open up the service to other members. Seems like discrimination to me. I got an Invoice from Penfed stating that I owe Geek Squad $102.01 for protection on my computer. I called Geek Squad that very day and told the lady that I talked to, I did not need protection anymore due to not having that computer. I now have one where I don't need Geek Squad. The lady that I talked to said she would take it off my account and issued me credit # 16656633 for this charge. Now I got a letter from Penfed that you are still billing me and that I do owe it. So I called your number for the second time and talked to a gentleman. He said that I do owe it due to the first representative being in error. So I asked for the manager. She came on and said being I was late in contacting you, that I just only owe a partial amount of $75.33. I feel I do not owe anything to Geek Squad. We took our Mac laptop to Geek Squad because we had a maintenance contract with them. The laptop was working but running slow and 'pinwheeling'. The technician looked at it and said that increasing the RAM and Hard drive would fix the issue. They called us back and told us it was 'dead'. We asked that it be returned in the condition it was given to them and we'll go somewhere else. They could not. They sent it away and it we were told it would cost us $1100 to repair the laptop. We said they should pay for the repairs since we just wanted an upgrade. They refused saying it was a coincidence that the unit died while in their possession. We contacted Best Buy customer service and they also refused to remedy or give restitution for the damage to the laptop. We are not expecting a new laptop but some form of compensation – a moderate in store credit toward a new laptop would be acceptable but they will not even take our files and photos off the damaged laptop and give them to us. We are stuck. We cannot afford and new laptop and are at risk of losing all of our files. Sales agent said they could fix pc online for $150. My daughter paid for it with her credit card. The tech came online said he was unable to connect to internet and told me to take to Best Buy to get fixed, where they charged my daughter another $150 plus $50 more for protection. We have contacted several agents for over a month trying to get the $150 they took out online since the could not fix it without any luck. I just want my daughter to get refunded the $150 they took, since we have paid for it twice. Any advice. They all say they will help, but NOTHING yet. They keep calling her and she has nothing to do with this repair. I guess because it was under her account they think it is her computer. But we took pc in Best Buy, Benton, AR set up new account under my name Peggy Burton and my daughter paid to get it fixed with her credit card. I don't understand what is so difficult about getting the refund. Best Buy says they will fix any pc bought from anyone, so why would they even want my sisters account. Please someone help me. I have been with Pentagon Federal Credit Union since more than 5 years now. I give them a 5 rating for the incredible job they are doing. Refinanced my used car for just 1.49%. FCU does a fantastic job.We got great customer service from them and they processed the loan efficiently. Would highly recommend for a car loan from FCU. I am impressed with such low rates that no one else in the market could offer. Goof job Pentagon Federal Credit Union, I would definelty continue my future relation with you guys incase I need.